Further local information(covering things like County and Borough Council contact details, our local Member of Parliament, local police contacts, our local school and Woodside Nature Reserve) may be found by clicking here. 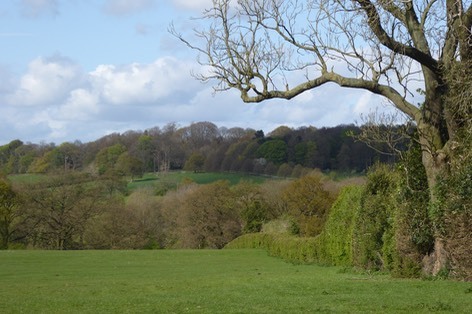 Mapperley Village is a small village adjacent to Shipley Country Park in Derbyshire. 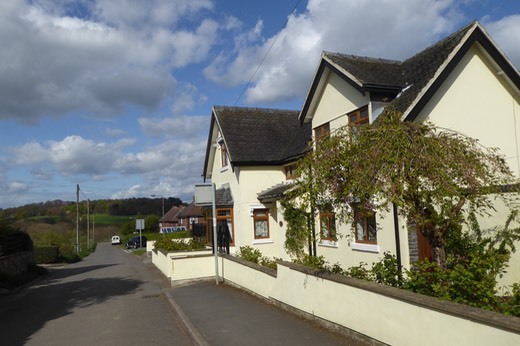 It lies 2 miles to the west of Ilkeston with a population of nearly 300 in three settlements - the main village, Park Hall and Mapperley Brook. The village and Park Hall have no passing traffic and are reached by car from High Lane in West Hallam. Mapperley Brook is reached from a road adjacent to the Newdigate Arms on High Lane. 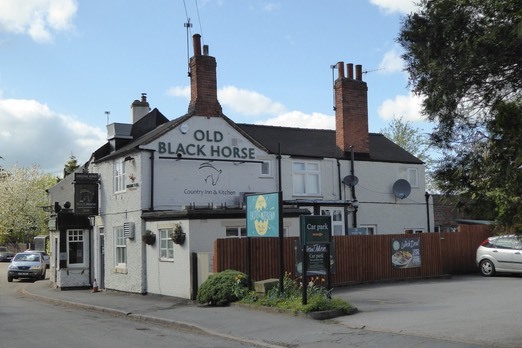 The village boasts a primary school, an Anglican Church and a pub - the Old Black Horse.